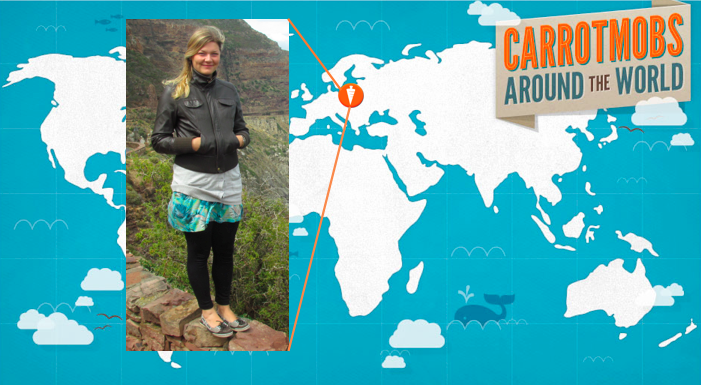 As many of you know, the #1 country in the world for Carrotmob activity is Germany. What exactly is it that they put in the water in Germany to make them love Carrotmob? I don’t know, but I’m going to go find out and bottle it. 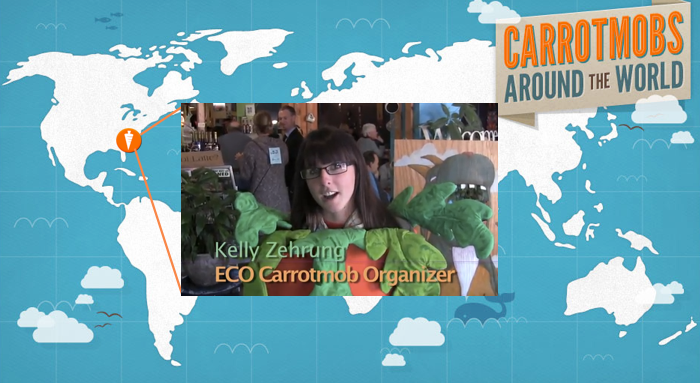 While I’m there I’d love to meet with Carrotmob organizers and fans to share what we’re working on here in San Francisco, and learn more about what we can do to be most helpful to mobbers around the world. Thanks to Jorn, one of the leaders of the Hamburg crew, we’ll be putting together a collaborative workshop at a co-working space there. I’ll be doing a quick swing through Cologne to meet with Martin and the Cologne crew, as well as a radio interview. 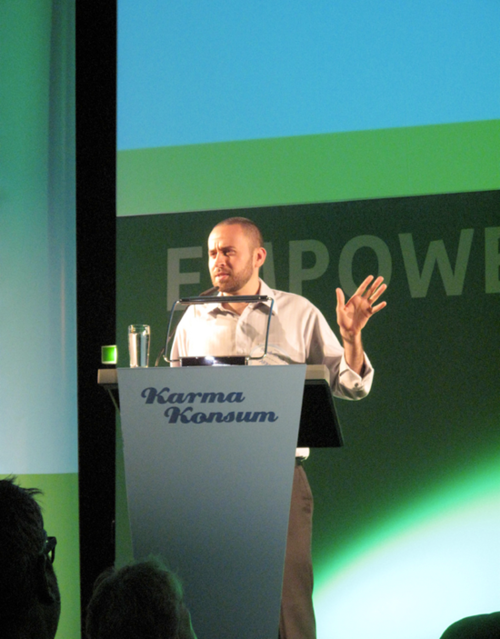 I’m very excited that Christoph and the whole Karma Konsum organization have offered the support to make this trip possible, and I’ll be giving a keynote speech at the Karma Konsum Konferenz on June 9th. Be there! There’s some talk of some sort of workshop in Berlin, but no plans are locked down yet. Who wants to meet up in Berlin? Thanks to Svenja at Green City for continuing to lead the charge in Munich! It looks like we will have an actual Carrotmob campaign on the 17th (YES!) and may have some other workshops or meetings as well. May try to pop over to Augsburg to connect with the organizers and students there, but there may not be enough time. We shall see. Huge thanks also to the US Consulate in Munich who, I’m just learning, is giving a small grant to cover a hotel while I’m in town. I am so excited. Not only have I never been to Germany, but I can’t wait to be surrounded by such a potent atmosphere of Carrotmob energy! You have all been so generous with the invitations already, and if there’s anyone else who would like to connect on this trip, go ahead and drop a line to infoATcarrotmobDOTorg. See you soon.